Recalibrated volume of the call connect and disconnect tones to be more comfortable for Bluetooth® users. Improved Visual Voice Mail to ensure delivery of a notification to the Status bar. While it's not ICS, hopefully it will fix the LTE issues that users have been experiencing for quite some time. Otherwise, this one's pretty boring. To grab the update, head into Settings > About phone > System updates. After Google's Ice Cream Sandwich announcement, the obvious question on everyone's mind was will my device get it? 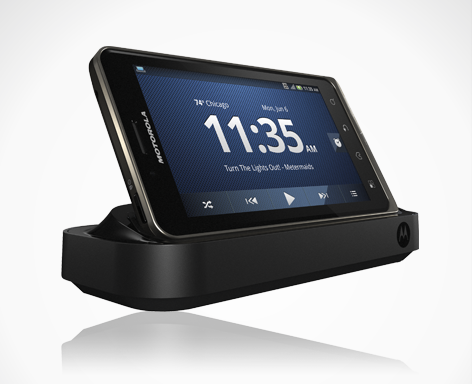 Motorola has started to address that issue, albeit very slowly. 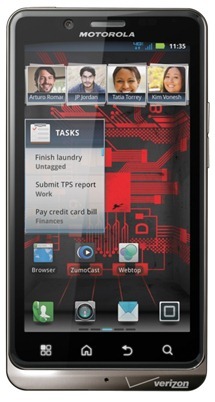 We are planning to upgrade DROID RAZR, Motorola RAZR, Motorola XOOM and DROID BIONIC by Motorola to Ice Cream Sandwich. We will provide more precise guidance on timing after post-public push of Ice Cream Sandwich by Google, as well as any possible additions to this list of devices. 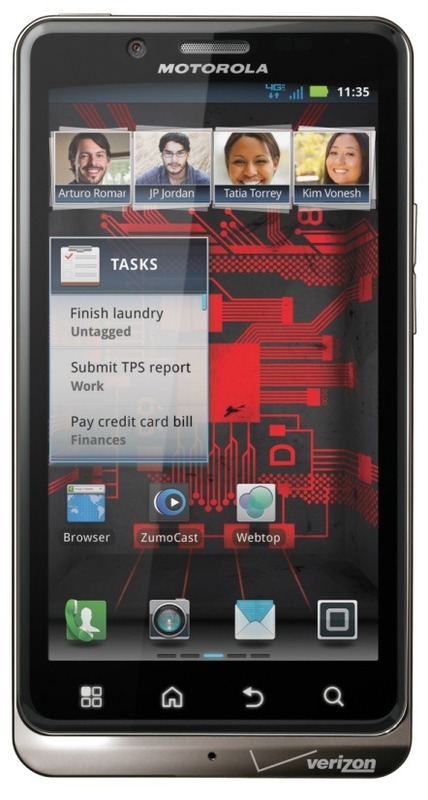 Therefore, we know at least three Moto devices that will see the ICS update. Of course, if you're rocking a high-end Moto device that was released in the past six months or so, I wouldn't sweat it too much. This doesn't really change the fact that the bootloader is locked, but it still might allow for some nice overclocking to be done so we can see how far that OMAP processor can actually go. However, Wirefly has a deal going right now where anyone can grab this LTE beast, for $175 (normally $250) by using coupon code BIONIC75, regardless of whether you're a new or existing customer. Of course, if you are an existing customer, you have to be eligible for upgrade, meaning you've completely fulfilled your existing agreement. We've taken a look at what Moto has to offer in way of extras for its new flagship, and decided to put together a list for those who may be new to Motorola devices, or perhaps Android in general. We found out earlier today that this little baby would cost a cool $99, but it was unclear exactly what you get for your money. There are also a few accessories set to be available with the launch of the device, including the Lapdock for $299, the HD Docking Station for $99, and the Webtop Adapter for $29. Last week, a new vulnerability was discovered in the Droid 3 that finally allowed developers to achieve root access. Upon further investigation, it was concluded that this specific problem wasn't exclusive to the D3, but could most likely be exploited on all Moto phones running Gingerbread. 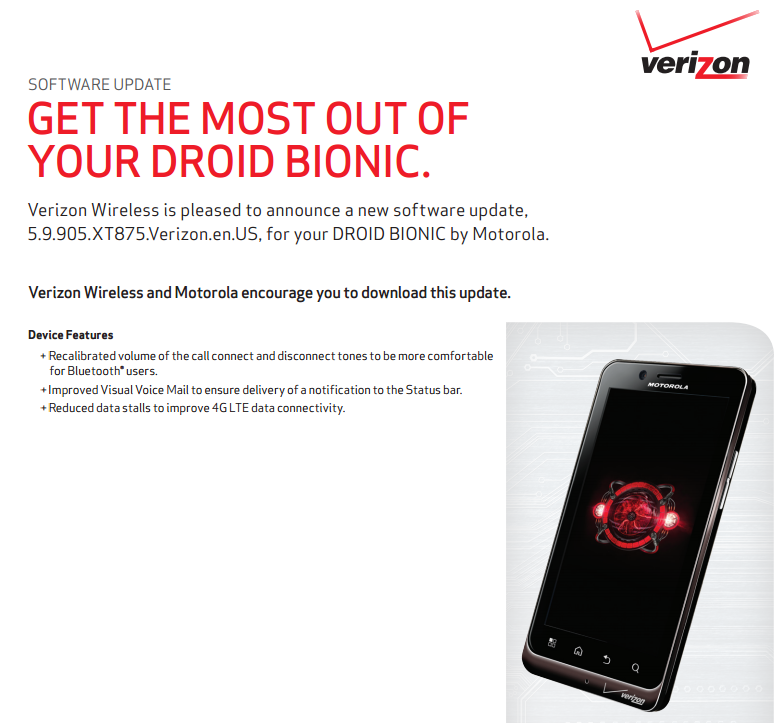 Once this was verified, the next progression in thought that came to mind was 'what about the Droid Bionic?' 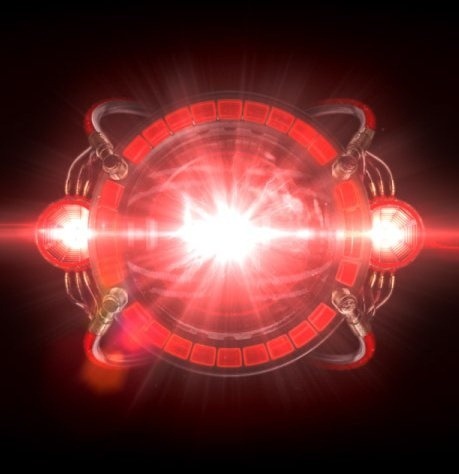 As found out by MyDroidWorld, the Bionic is indeed susceptible to this particular exploit, so early adopters concerned with gaining root can stand in line on September 8th with confidence. See the #? That verifies root access. 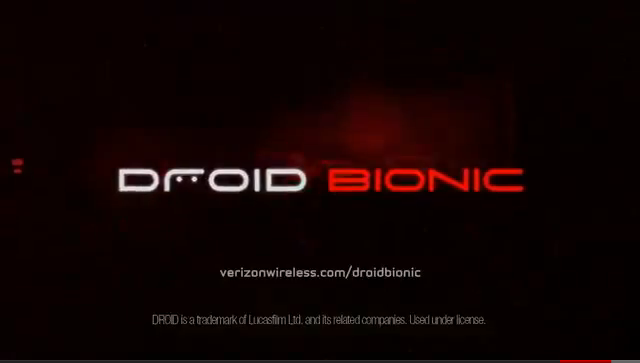 In the past, teasers, trailers, and other forms of video goodness for the Droid lineup have left me in a state of awe. 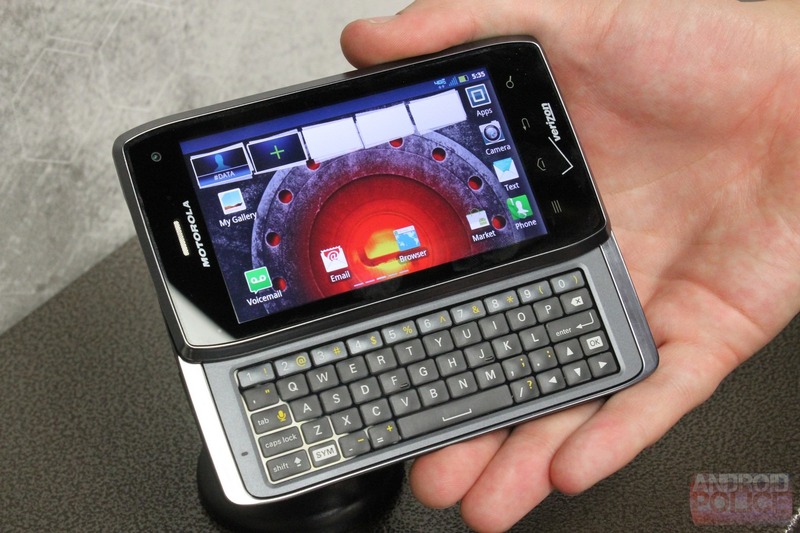 I can still remember the amount of excitement that I felt the first time I saw the teaser for the Droid X -- it was chill inducing. The second that eye lit up with the infamous red glow and the "droid" audio resonated through my ear canals; oh man, it was good. Great even. More recently, the Droid Charge campaign came along and brought a full assault of LTE-meets-Droid awesomeness to your senses. 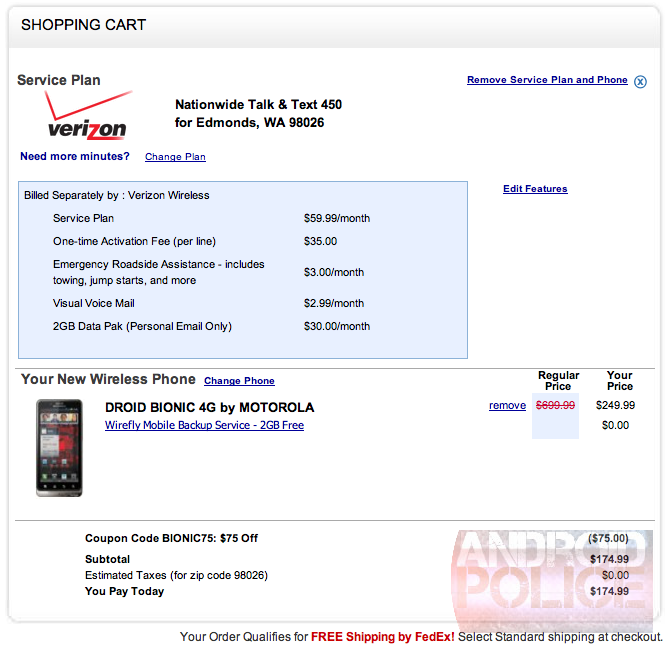 The phone may be sub-par (at best), but again, the ad campaign was incredible.